https://fiestapoolsandspas.com/wp-content/uploads/2017/05/egg-size.jpg 340 600 The Gurus https://fiestapoolsandspas.com/wp-content/uploads/2016/09/logo-otter.png The Gurus2018-05-24 16:33:322018-05-26 02:58:54What Size Egg is Best for Me? Have you ever wondered why the Big Green Egg is such a great value? 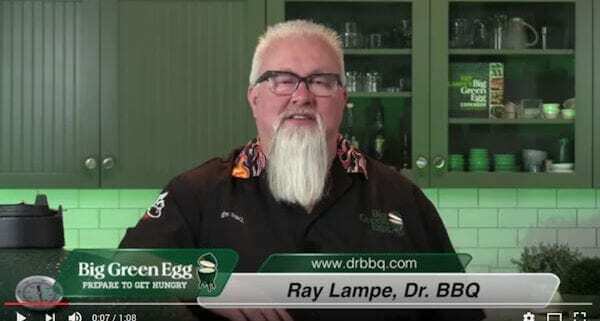 Dr. BBQ explains why in this video! https://fiestapoolsandspas.com/wp-content/uploads/2017/05/egg-size.jpg 340 600 The Gurus https://fiestapoolsandspas.com/wp-content/uploads/2016/09/logo-otter.png The Gurus2017-05-31 22:11:402018-05-30 18:53:58Why is the EGG an Unmatched Value?